The unique formula combines cacao theobromine, avocado oil and wheat germ oil to ensure softness, comfort and elasticity for your skin. 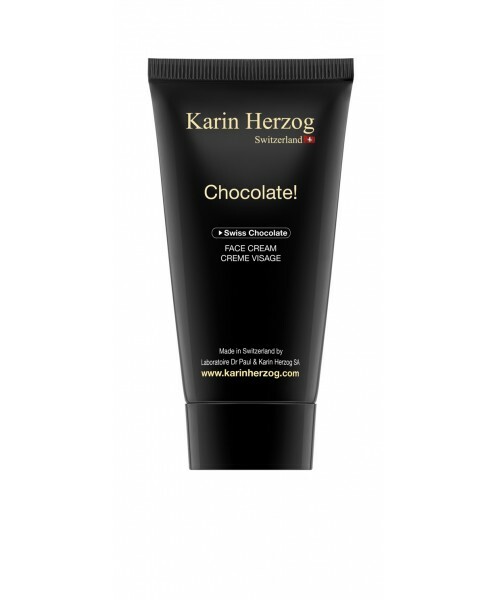 This nourishing care delivers all the antioxidant and revitalizing properties of chocolate without any guilt! > Write A Review for Chocolated comfort face cream, Chocolate! Apply the cream to the face and neck alone or on top of the Choc02. This can be done morning and/or night or as needed for additional moisturizer.